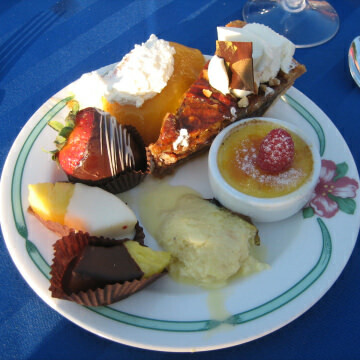 Chip Chase is a living proof of the vibrancy that comes from living your dreams. If you’ve tired of the well-trodden dining scenes in bigger cities, it’s time to put this West Virginia dining destination on your radar. 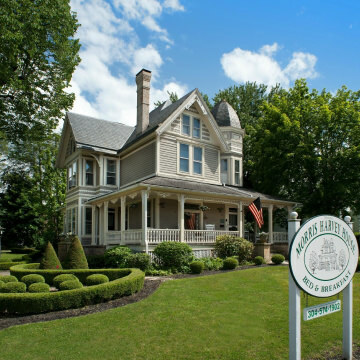 If you like a little (or a lot of) adventure with your quaint B&B retreat, these inns have an extra adrenaline rush to make things more exciting. 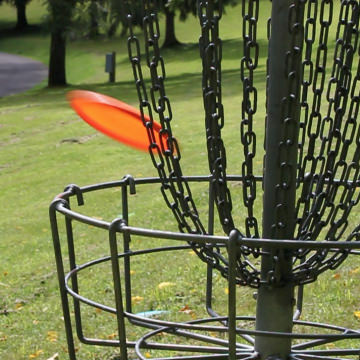 If you’re hunting down new disc golf courses to try, head to the rolling hills of the Mountain State. 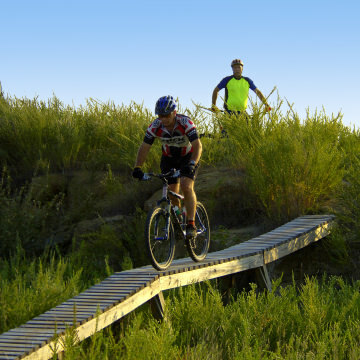 Parkersburg is a favorite for cyclists because of its central location near a ton of top-notch biking trails in northwest West Virginia. 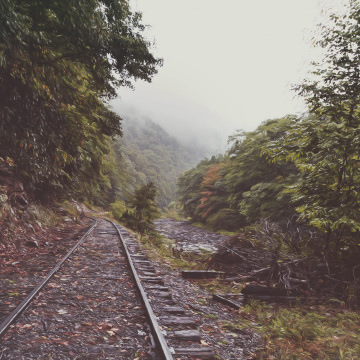 If you want to take solitude-seeking to the next level, the Mountain State has some of the most remote lands in the country. For those that like aquatic adventures alongside their camping, Beaver Creek Campground is the perfect spot. 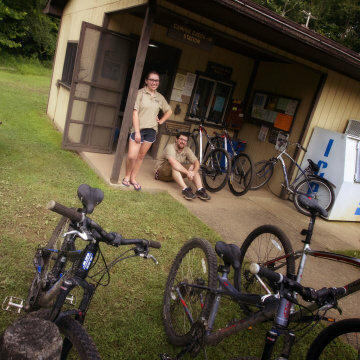 It’s nestled along Barren River Lake which offers plenty of water-based recreational activities. 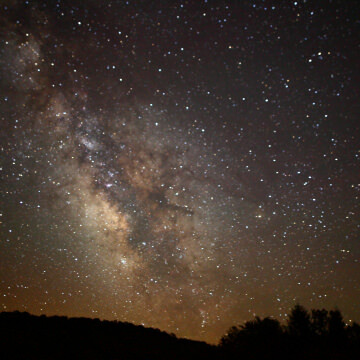 The Gorge's nightlife is just as thrilling as its adventures, with “America’s Coolest Small Town” of Fayetteville right in the middle of the New River Gorge National Park. 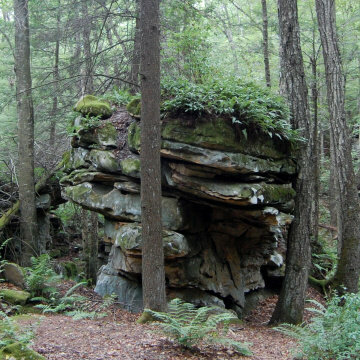 Trek the Sunken Streets in this "Town of Rocks"
When you walk through Beartown State Park, you’re literally trekking the sunken crevices of a massive rock formation that covers more than 100 acres. 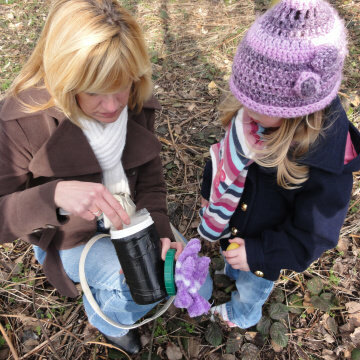 There are enough curated caches in the Greenbrier Valley for a full-blown geocache trail. 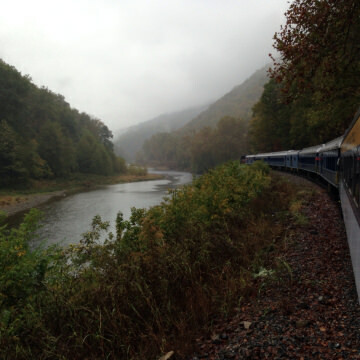 One of West Virginia’s mountain rail trails sticks out above and beyond the rest when it comes to scenic beauty: the Greenbrier River Trail. 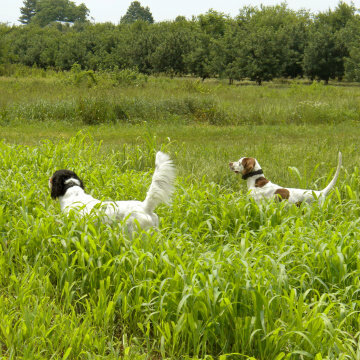 Twin Ridge Upland Bird Farm’s small game preserve keeps hunting tradition thriving in West Virginia. 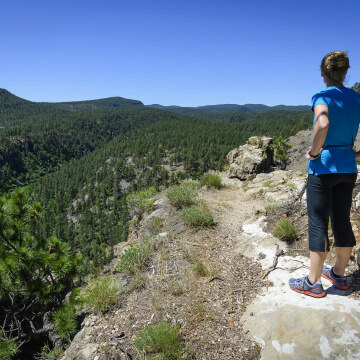 Seeing the best of the Black hills can be an overwhelming prospect. 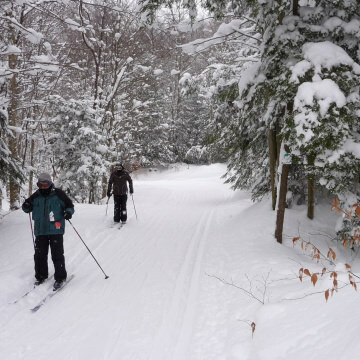 Our guide helps you find some of the best activities in the area. 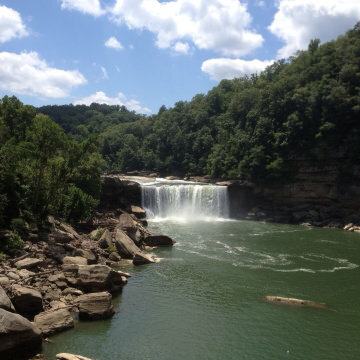 From gorgeous gorge views and breathtaking waterfalls, here are some of the best hikes with a view you’ll find in Kentucky. 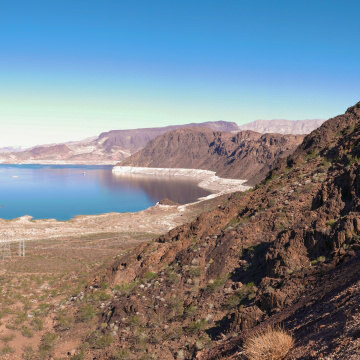 Don’t let Nevada’s Las Vegas reputation of bright desert lights and shady nightlife deter you from seeking out great hiking destinations. 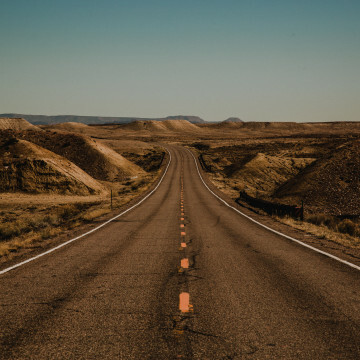 With stops at the Grand Canyon, Horseshoe Bend, and the Kaibab National Forest, here's how to have the ultimate Arizona road trip. 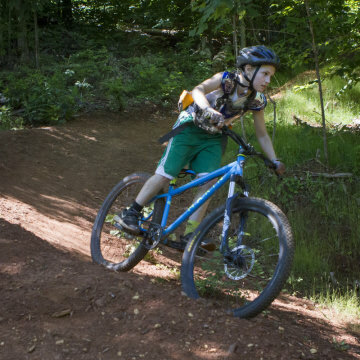 Knoxville has a variety of singletrack and doubletrack trails, and vary from short, smooth, and easy riding to the exact opposite — which makes the city a great mountain biking destination regardless of skill level. 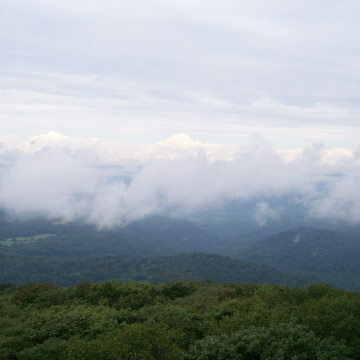 If you often find yourself staring at the sky on a starry summer night, definitely plan a trip to Green Bank’s National Radio Quiet Zone in West Virginia. When it comes to the Civil War and other historic battles, WV is a historic hotspot. 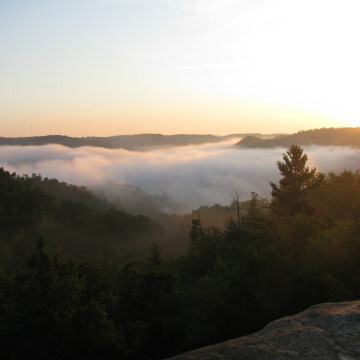 If you like your outdoor adventures with a side of history, these 5 West Virginia state parks are sure to put a smile on your face as you break a sweat. 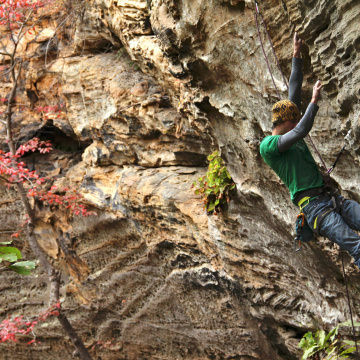 Tennessee has a high concentration of quality sandstone that is hard to find anywhere else, and the variety of climbs here means there is literally something for every level and every style of climber. If you're an adrenaline junkie, then pushing the limits is a constant. 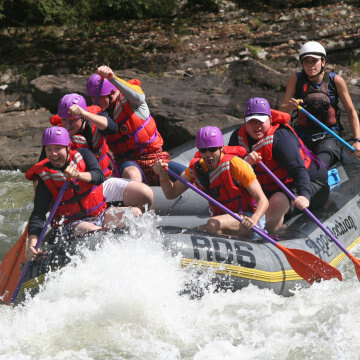 Here are six of the toughest feats in Kentucky that will get your heart pumping. 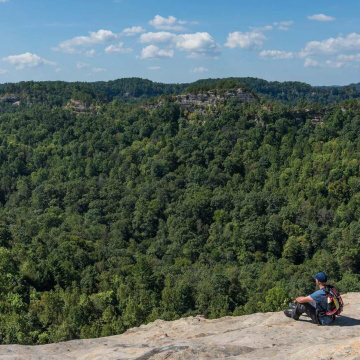 Spanning more than two million acres and 21 counties, the Daniel Boone National Forest in Kentucky is a hidden gem just waiting for you to explore. 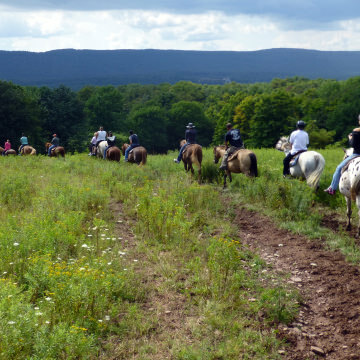 Saddle up your favorite steed and head out on these horse-friendly trails in West Virginia. 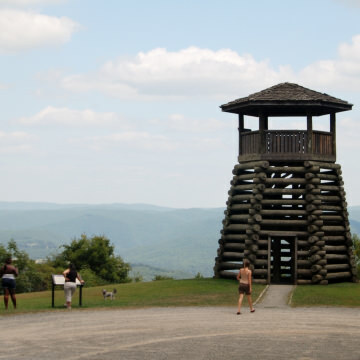 Take a climb to the top of one of these towers and feast your eyes on some breathtaking views of the West Virginia wilderness.